If you are reading this site, then you are very likely to be a bereaved parent, or know someone who is. First of all, we’d like to say how genuinely sorry we are for your loss. Losing a baby is one of the most traumatic, heartbreaking things that can ever happen to you, and we would like to support you as much as we can through this unthinkable time. It can be very difficult to find the right support when you have lost a child. When our son died, we assumed that we would be given as much support as we needed, but in actual fact we had to go out and search for support ourselves. It can be very difficult to know what you need or how to get support, especially in the early days. We have put together a list of local (to Airedale Hospital) and online (UK wide) resources which can offer you support in many different ways. 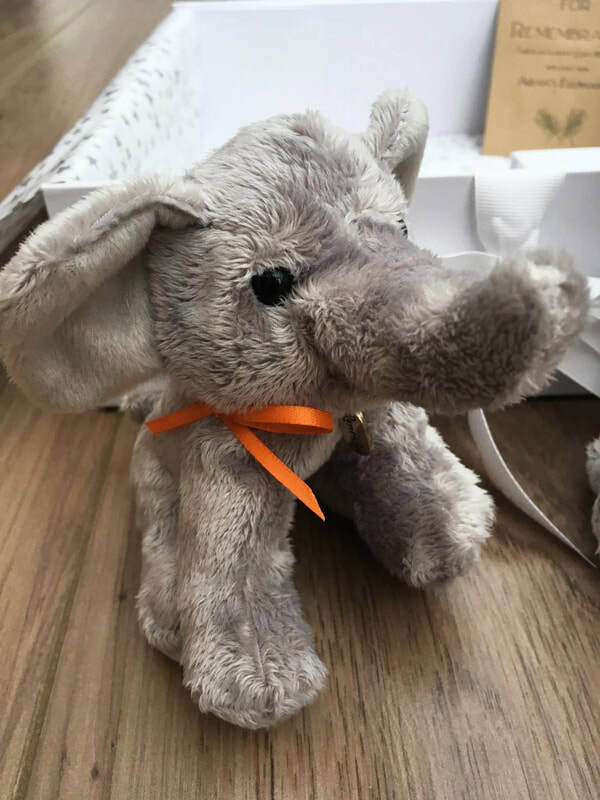 If you have received one of our Memory Boxes at the hospital where your baby died, you may have been shown a folder that we put together, containing advice and information about where you can find support. All the information available in the folder can be easily accessed at any time through our website. Being able to communicate with one another is one of the most helpful things we have found since losing our son. If you are lucky enough to have a partner, family and friends who are supportive, try to talk to them. It is very difficult to truly understand what it is like to lose a baby unless you have gone through it yourself, and even then everyone’s experience is unique. Very often people will say something that you feel is hurtful or insensitive, but try to remember that these people are usually just trying to help and that it is difficult for them to know what to do or say. If there is something you want or don’t want them to do or say, try to talk to them about it to avoid upsetting situations. You may find it helpful to share our information for family and friends. You could print out the page and give it to them, email it to them or share it on Social Media. If you find that you are struggling to cope, your GP will be able to talk to you about arranging counseling sessions through the NHS. At the moment, there is no specialist counseling available on the NHS for parents who have experienced the loss of a child, and waiting lists to see counselors can be very long. If you feel that you may benefit from counseling, please talk to your GP to find out how you can get referred via the NHS. There are some private counselors and therapists who specialise in the loss of a baby. If you have found a private counselor or therapist who you would like to recommend, please send us an email so we can pass their details on to other parents who ask for recommendations. Your personal information will be kept strictly confidential. If you are struggling to find the help and support you need, please get in touch with us. We can not provide counselling services, but we will do our best to help you find the support and information you are looking for. Life may feel hopeless without your baby, but you are stronger than you ever thought possible. It is important to remember that you will never get over the death of your baby, but in time your life will begin to grow around your loss. Although there will always be a part of you missing, eventually there will be more good days than bad days. Don’t let anyone tell you how to grieve and never let anyone make you feel like you should be ‘over it’ by now. Grieve the way that is right for you, and surround yourself with people who care about you and support you. There is no finish line, and this is a long journey – so make sure that you have the right people with you along the way.